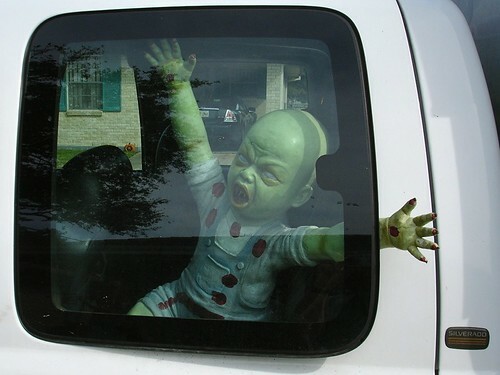 'Had to get a photo of this baby monster in the rear seat of a truck. Ain't Nothing But A Swamp Thang! Mayor Ray Nagin Quarantined in China!